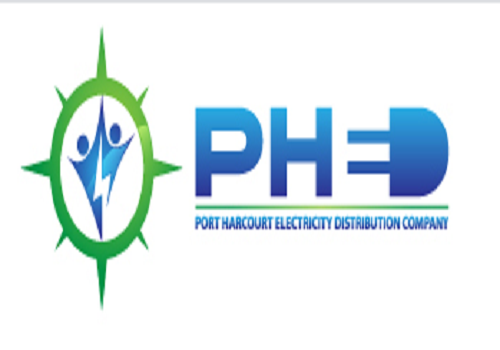 The Port Harcourt Electricity Distribution Company (PHED), says they have trained 109 policemen to curb cable vandalism, meter by-pass and energy theft in Akwa Ibom. Revenue Protection Expert of the company, Rens Bidderman announced this at Ikot Ekpene Local Government Area of the state on Tuesday. 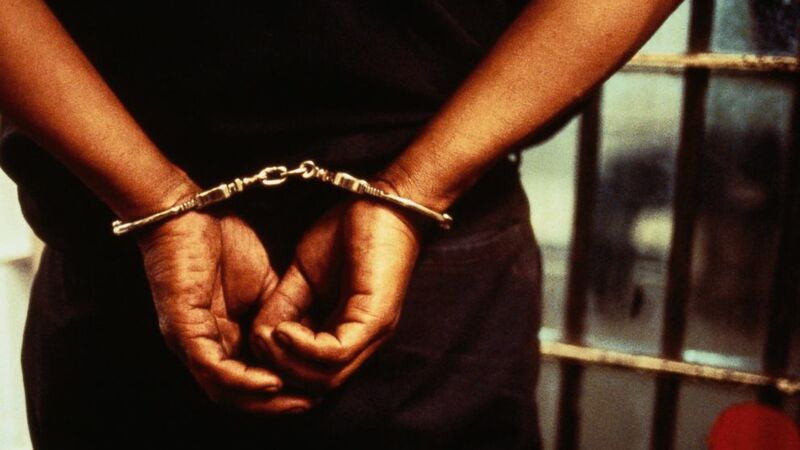 He said the training which commenced in Ikot Ekpene was meant to equip policemen on the needed knowledge of detecting, investigating and arresting vandals with evidence substantial enough for prosecution. “In its continuous effort to curb energy theft, meter by-pass and vandalism of its properties, PHED had commenced training of policemen in its areas of operation. Electricity crime doesn’t seem to be a crime because there is no evidence. Bidderman added that the crime, if subjected to bail, risks the same crime being committed all over again by the same vandal. He described cable vandalism, energy theft and meter by-pass as “un-billable offence’’. He said that prosecuting officers and judges needed to come to terms with the repetitive and consequential effect of the crime on a large number of prosecutions as it would aid verdicts that serve as deterrent to others. He explained that electricity theft and vandalism could be easily detected and averted with clues found at the scene of the crime. He called on the public and residents to give useful information to the policemen in order to arrest to culprits. Bidderman said the challenges sometimes come from scrap dealers, who should be regarded as enemies because they buy the parts from those who purchase properties from copper thieves. Business Service Area Manager, Moses Achi said he would leave no stone unturned in the fight against electricity theft.